Divide and conquer your laundry. Wash two loads at the same time. The innovative LG TWIN Wash™ is the next evolution in laundry efficiency, helping you get more clothes cleaner in less time. 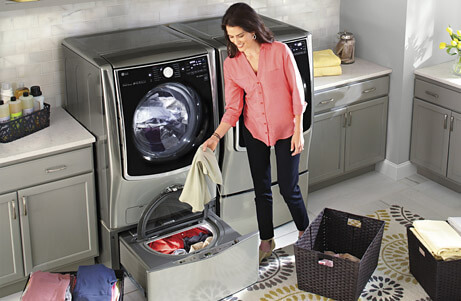 Wash a big load in the front-loading washer on top and a second, smaller load in the LG SideKick pedestal below. 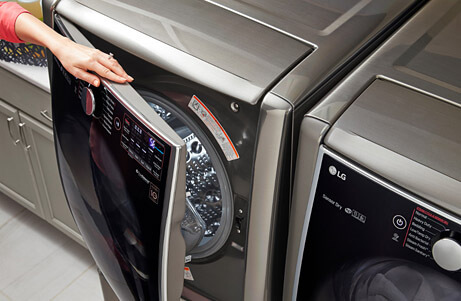 The LG SideKick is designed to work with almost any LG front load washer. Steam technology deeply penetrates fabrics for gentle cleaning power. Big Loads Above. Small Loads Below. 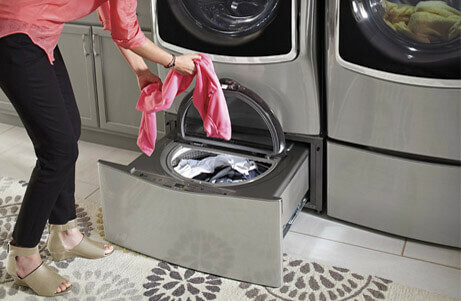 The LG SideKick functions as a secondary washer and elevates your front-loading washer to a more comfortable height. 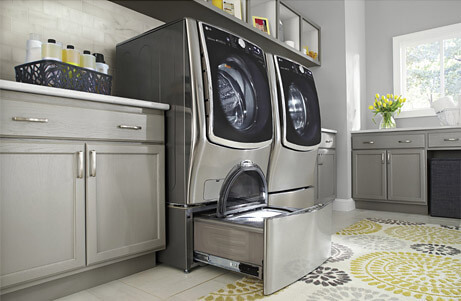 It’s even discretely styled with a concealed control panel to match the pedestal beneath your LG dryer. Both easy to fill and easy on the eyes, the full-width lid with a recessed detergent tray helps prevent spills. 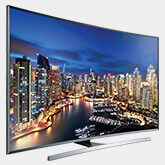 The 1.0 cu. ft. capacity is the perfect size for cleaning smaller loads of delicates, hand washables and workout wear. *Compared to an LG front load washer without TurboWash. Based on AHAM-HLW-1-2010 test protocol. Cotton / Normal or comparable cycle at default settings, 8 lb. loads. 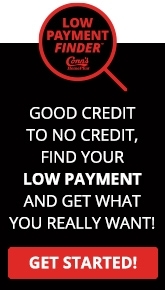 Excludes quick wash or comparable cycles intended for small, lightly soiled loads only. 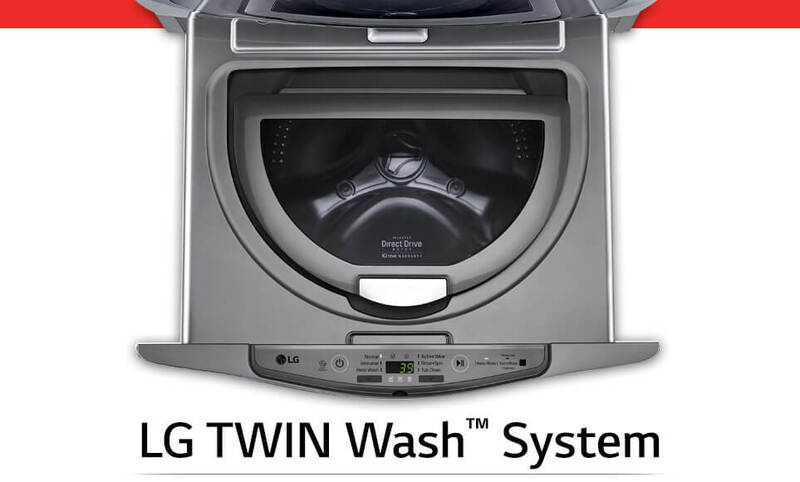 Browse our LG TWIN Wash System products below. 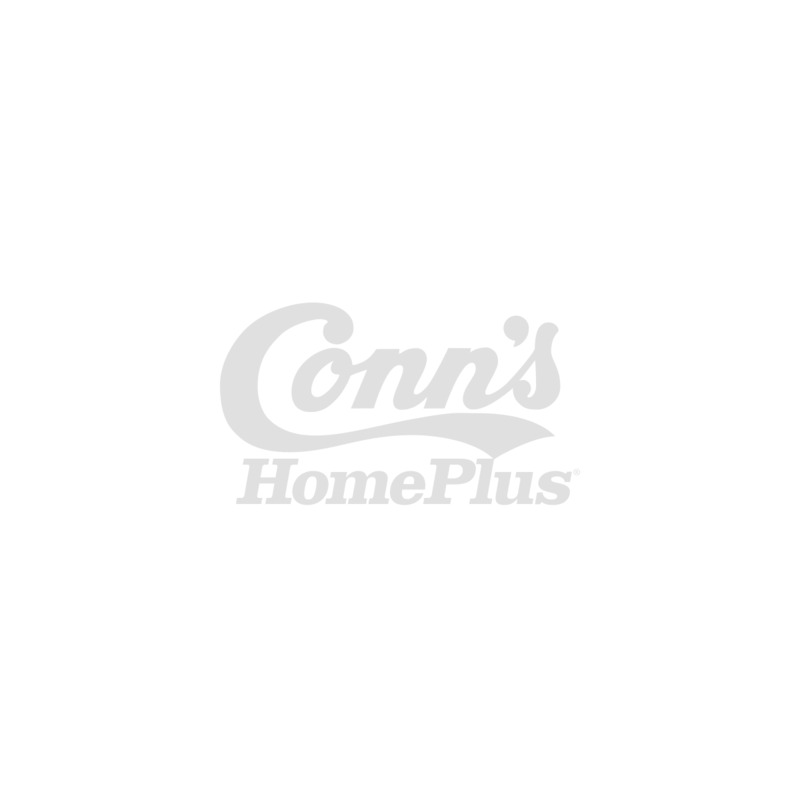 Or visit your nearest Conn’s HomePlus store to see the TWIN Wash System up close.